A state penitentiary is not the first place one might expect to find inspiration and innovation. But that is exactly what a small group of inmates and Department of Corrections leaders at the Oregon State Penitentiary (OSP) have dared to do: follow their inspiration and innovate. With hope and a vision, they reached out to Kurisu. 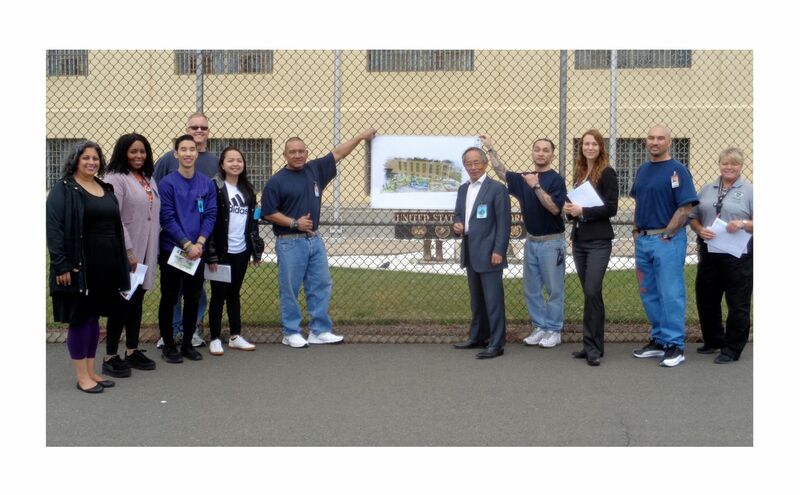 While Kurisu gardens have a history impacting the way in which healthcare is delivered in facilities such as hospitals and substance abuse recovery centers, this partnership with incarcerated members of the Asian Pacific Family Club (APFC) and Oregon’s Department of Corrections at the Oregon State Penitentiary will be a pioneering project. It will be the first Japanese-style healing garden of its kind in an Oregon maximum security prison. 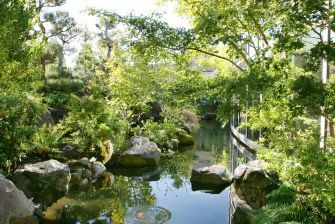 The healing garden at OSP has the potential for long-term impact on how justice is defined and rehabilitation achieved. 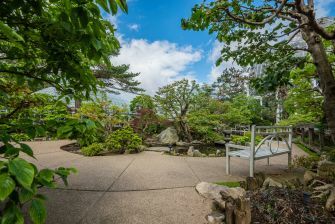 As Japanese gardens have done for thousands of years, this garden will offer unique opportunities for self-realization, tranquility, and peace. For inmates experiencing depression, anger, stress, and total disconnection from natural elements, recovering a sense of awe and appreciation for nature’s beauty can inspire transformation at the deepest levels. 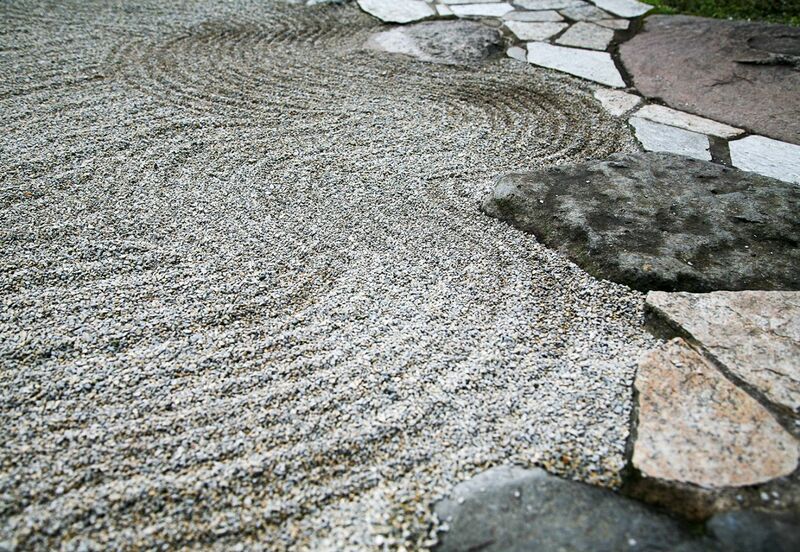 Kurisu’s vision for this Japanese-style healing garden is a restorative space that, by providing opportunity for physical, psychological, and spiritual nourishment promotes resilience in individuals and communities both inside and outside the walls. 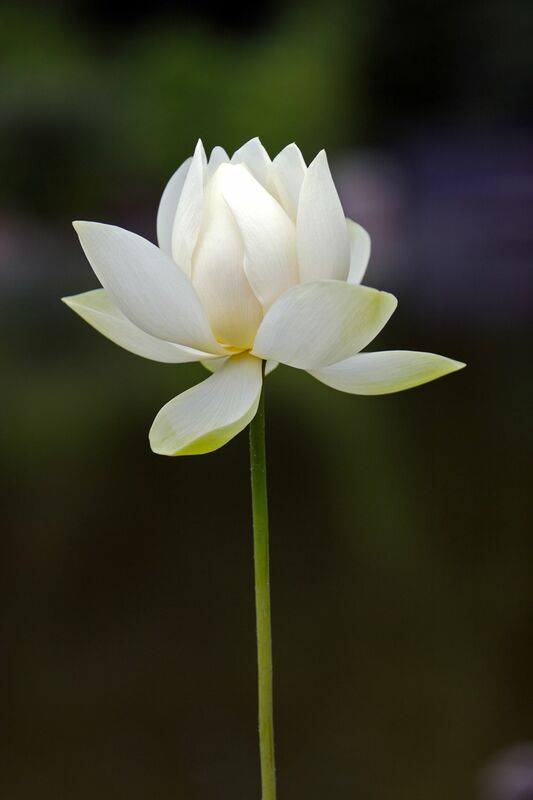 This inmate-initiated project has inspired a diverse network of supporters connected by a dedication to creating a more compassionate society and shared belief in the transformative power of the human spirit. 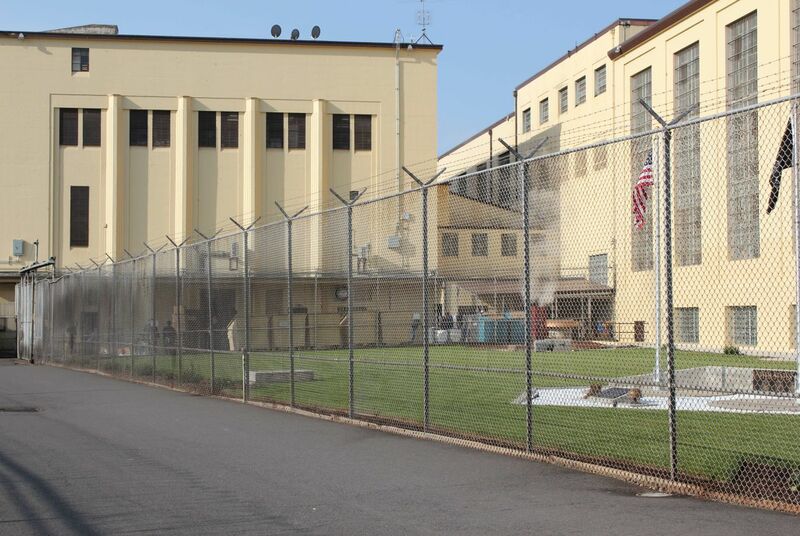 Funding for the Memorial Healing Garden project at Oregon State Penitentiary is made possible entirely by donations from individuals both inside and outside the walls and generous grants from community supporters including the Oregon Community Foundation, Spirit Mountain Community Fund, Social Justice Fund and Meyer Memorial Trust. Groundbreaking is expected in Spring 2019. To learn more about this truly unique prison healing garden project, please visit the Asian Pacific Family Club's project page or download this PDF.